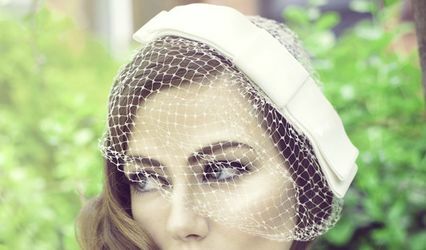 Sarah Marina Makeup ARE YOU A VENDOR? 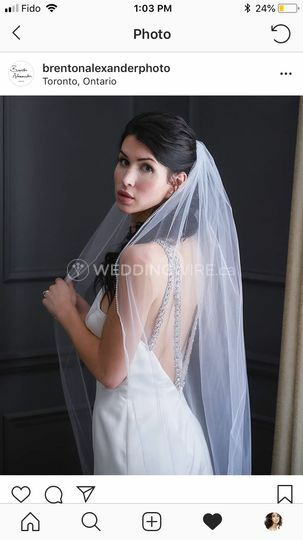 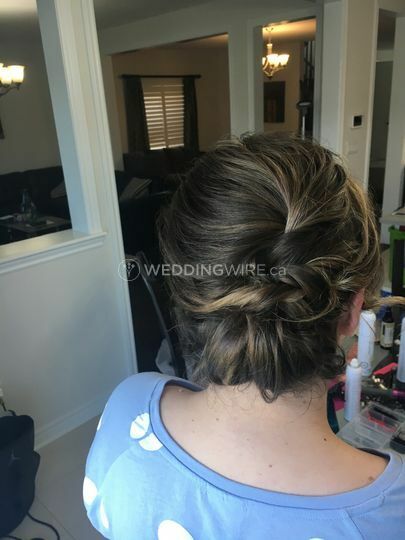 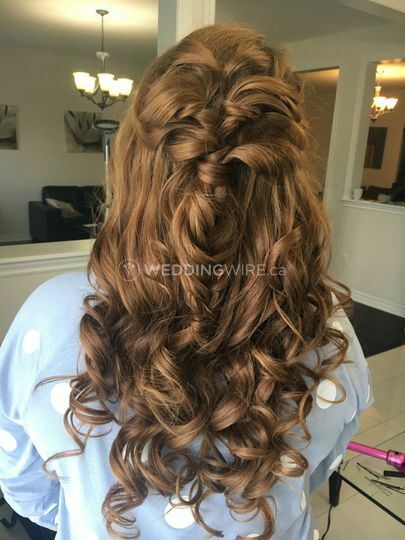 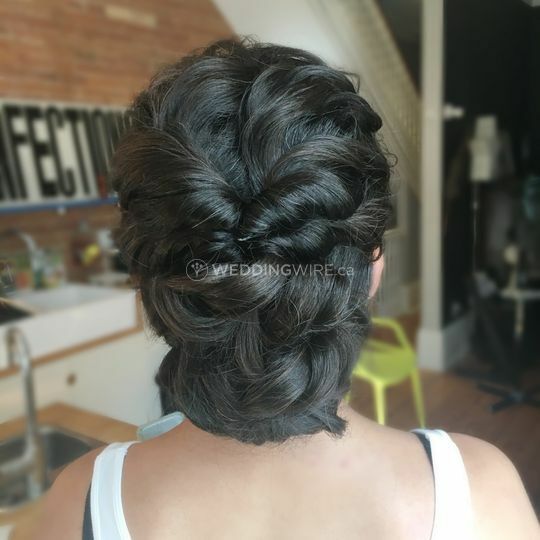 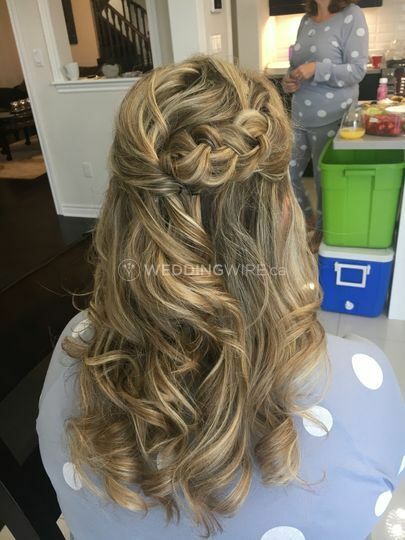 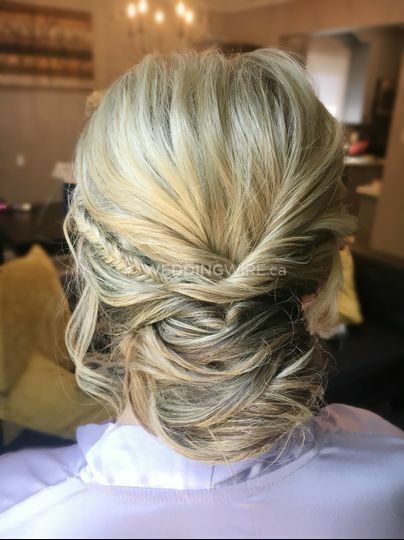 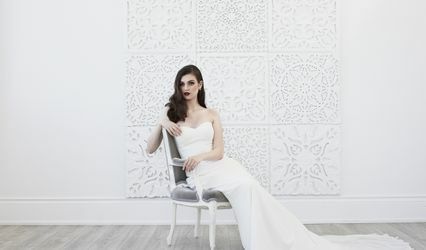 Located in Toronto, Ontario, Sarah Marina Makeup is a company that specializes in mobile and on location makeup services for brides-to-be and their bridal parties in the Greater Toronto Area. 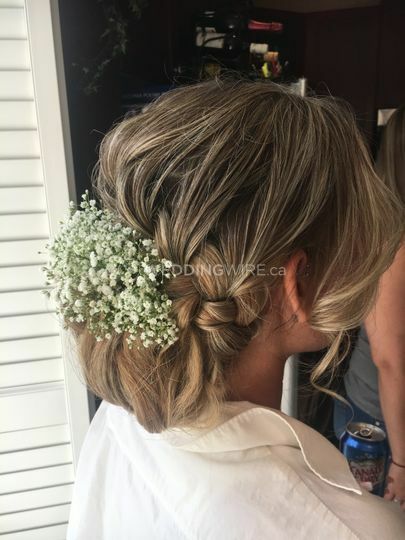 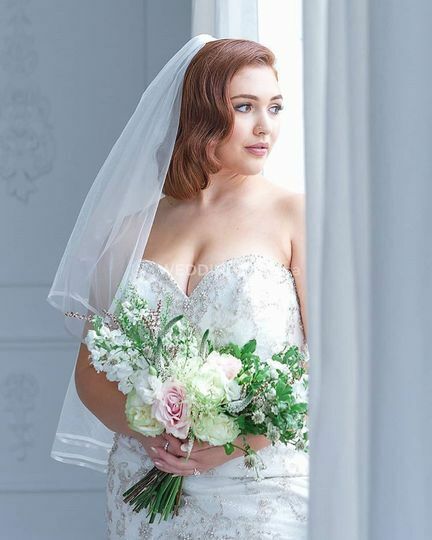 This team is professional and will start by outlining all the products they will apply to your face and all their makeup services will include a touch up kit so you can look absolutely perfect throughout your big day.